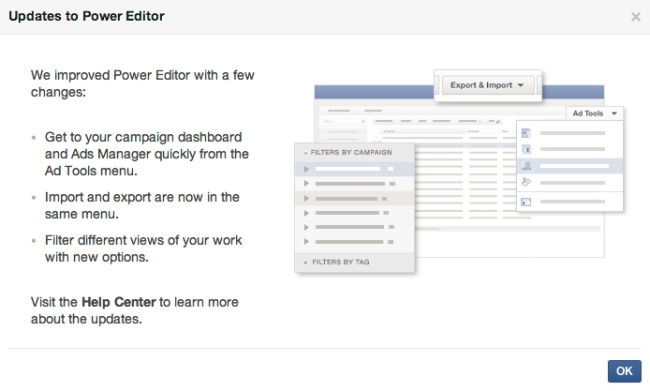 Facebook introduced a host of changes to its Power Editor this past weekend. 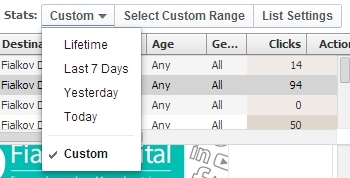 New filters were added to enable advertisers to more easily find their campaigns and ads. The Power Editor table was redesigned and is easier to use. 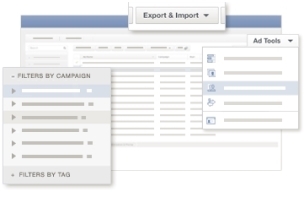 The tools and account settings that had been located on the left-hand-side of Power Editor are now located under the ad tools menu and the gear icon on the right-hand side of the screen. Importing and exporting are now accessed via the same button. 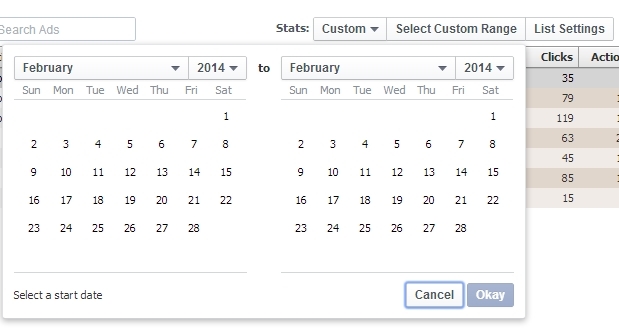 The custom range selection Facebook recently added to Ads Manager was added to Power Editor, as well. The image-repositioning tool was updated. Power Editor users: Have these changes been rolled out to you?